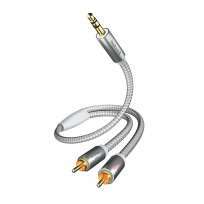 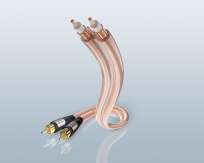 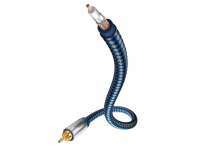 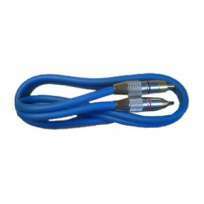 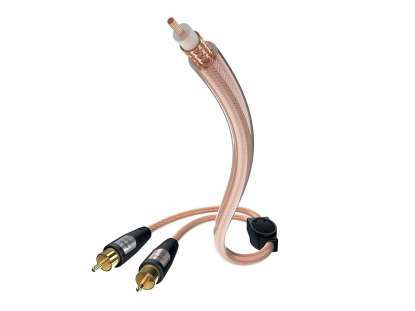 The Star Y-subwoofer cable reduces sound loss with ist dense shielding and thick inner conductor. The 24c gold-plated metal plugs preserve quality at the connections. 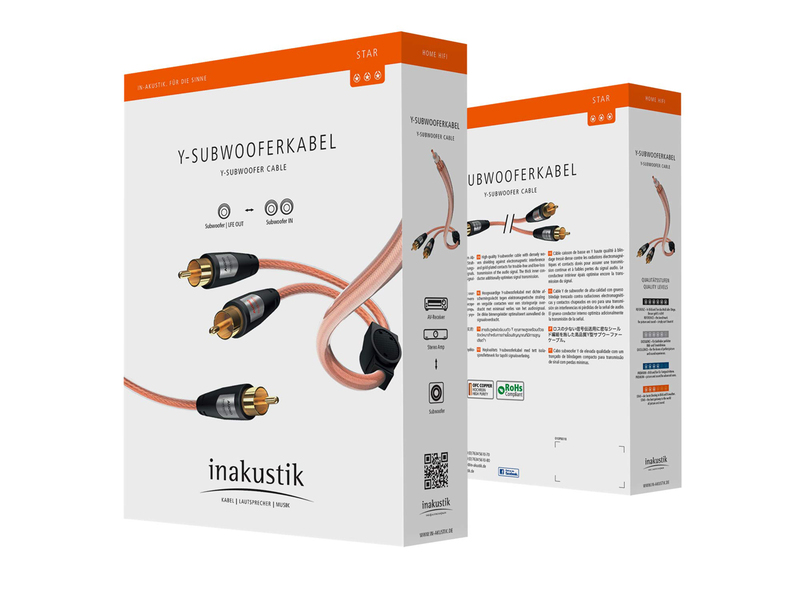 Inakustik Star Y-Subwoofercable 3,0 mtr. 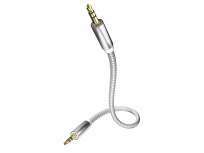 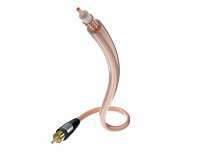 Inakustik Star Mono-Subwoofercable 5 mtr.